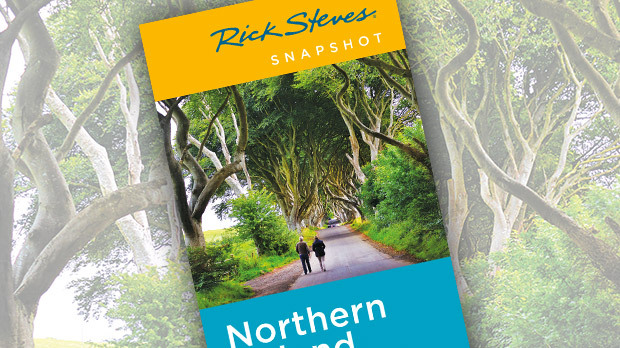 A visit to the Emerald Isle is not complete without including Northern Ireland. It offers the tourist a very different but still very Irish world. While the friction between Nationalist Catholics and Unionist Protestants has caused "the Troubles," it has also created some fascinating travel opportunities. It's not dangerous…and it's reality. The most important single stop is the capital: Belfast. A visit to Northern Ireland's largest city makes a perfect day trip from Dublin. With the handy two-hour Dublin–Belfast train, you can leave Dublin early and have plenty of time to tour the city before taking the evening train back. And, while Belfast has the rough edges of any industrial big city, you have to look for trouble to find it here. Just don't seek out edgy pubs in Unionist Protestant neighborhoods to sing Nationalist Catholic songs. Wandering through cheery downtown Belfast, it's hard to believe that the bright and bustling pedestrian center used to be a subdued, traffic-free security zone. There’s no longer any hint of security checks, once a tiresome daily routine. Belfast is the birthplace of the Titanic — and the tourism industry here is hoping you'll associate that epic with the city rather than the strife that kept it in headlines in the last generation. To commemorate Belfast's shipbuilding industry — and the 100th anniversary of the Titanic's only voyage — the city opened a £100-million visitors center in April 2012 called Titanic Belfast. Creative displays tell the tale of the famous cruise liner. A highlight is a ride through a mock-up of the ship while it was being built. The spacey architecture of the new building is already a landmark on the city's skyline. Six stories tall, it's clad with more than 3,000 aluminum panels that reflect the sunlight. Its four corners represent the bows of ships, pointing along the cardinal compass points. 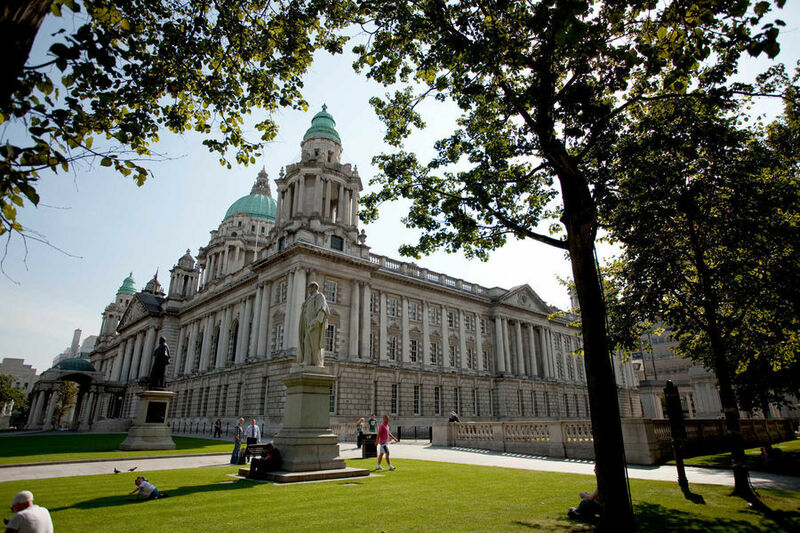 On your Belfast visit, don't miss another landmark — Belfast's City Hall. This grand structure's 173-foot-tall, green copper dome dominates the city center. Take the worthwhile — and free — 45-minute tour, which gives you a rundown on city government and an explanation of the decor that makes this an Ulster political hall of fame. Another top sight is the Ulster Folk and Transport Museum in nearby Cultra. It has an open-air collection of reconstructed buildings from all over Ulster plus a hodgepodge of trains, planes, and cars — including John DeLorean's iconic sports car from the 1980s, which was manufactured here. Challenges between the city's sectarian neighborhoods remain. And a Belfast visit wouldn't be complete without a look at the working-class neighborhoods of Falls Road (Nationalist Catholic) and Shankill Road or Sandy Row (Unionist Protestant). Start in downtown Belfast at the Castle Junction Car Park. It's filled with old black cabs — and has the only Irish-language signs in that part of the city. These cabs go up the Falls Road to Milltown Cemetery, passing lots of murals celebrating Catholic and Republican martyrs. You can explore this Catholic neighborhood on your own, or hire a trained cabbie to give you a one-hour tour. 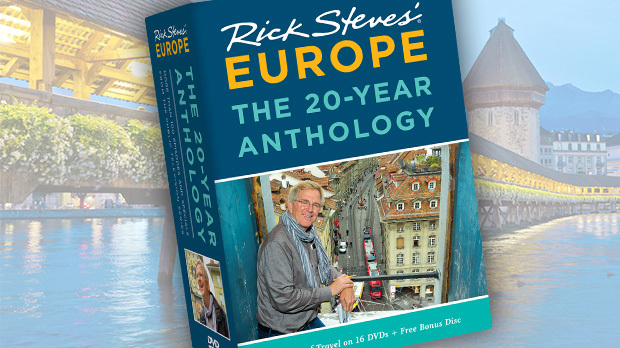 I once had a guide who was particularly determined to make his country's struggles vivid. 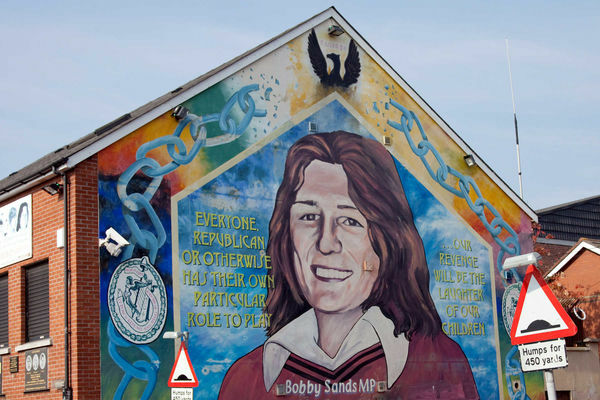 He introduced me to Belfast's Felons' Club — where membership is limited to those who've spent at least a year and a day in a British prison for political crimes. Hearing heroic stories of Irish resistance while sharing a Guinness with a celebrity felon gives you an affinity for their struggles. The next day at Milltown Cemetery, I walked through the green-trimmed gravesites of his prison-mates — some of whom starved themselves to death for the cause of Irish independence. A stop in the Unionist memorabilia shop, a pub, or one of the many cheap eateries here will give you an opportunity to talk to a local. You'll see murals filled with Unionist symbolism, such as the one depicting William of Orange's victory over the Catholic King James II in the Battle of the Boyne. Speeding on the train back to Dublin, you'll be gazing at the peaceful, lush Irish countryside while pondering the DeLorean, the Titanic, and the Troubles. Instead of Blarney Stones and leprechauns, Belfast offers a refreshing dose of today's reality to balance your Irish vacation.